The French carmaker’s shares trade at a premium to European peers despite its below-average operating margin. Investors are already counting on a turnaround at Opel, the loss-making business bought from GM last year. A German labour dispute means there’s room for disappointment. PSA Group on April 24 said revenue in the first three months of the year was 18.2 billion euros, slightly below analysts’ expectations of almost 18.4 billion euros based on the median estimate in an Inquiry Financial poll for Thomson Reuters. Revenue in the core automotive division, which includes the Peugeot and Citroen brands, grew by 13.3 percent year-on-year to 10.2 billion euros. 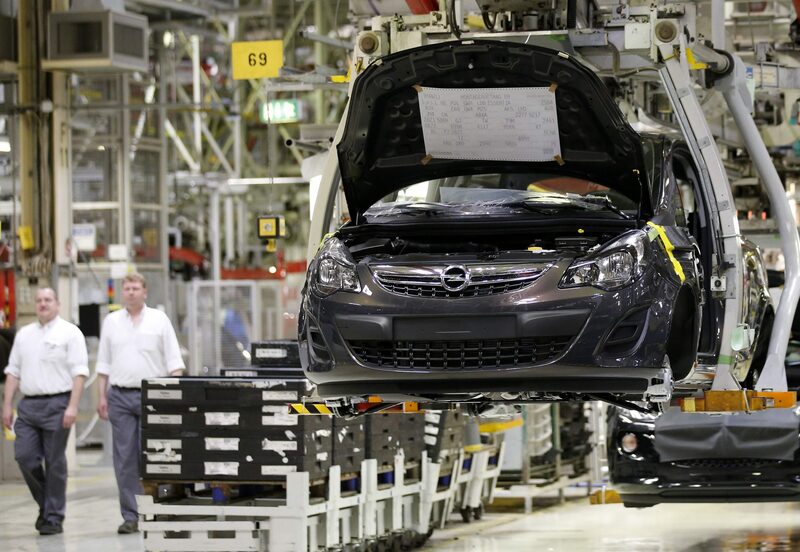 The loss-making Opel-Vauxhall unit, acquired from GM last year, reported revenue of 4.8 billion euros in the first quarter. Peugeot started including that unit’s results in its accounts in August 2017.